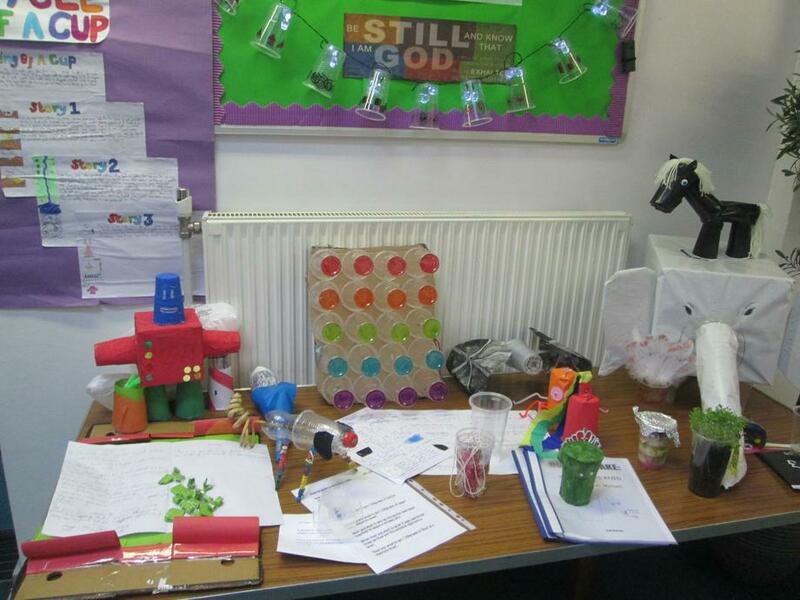 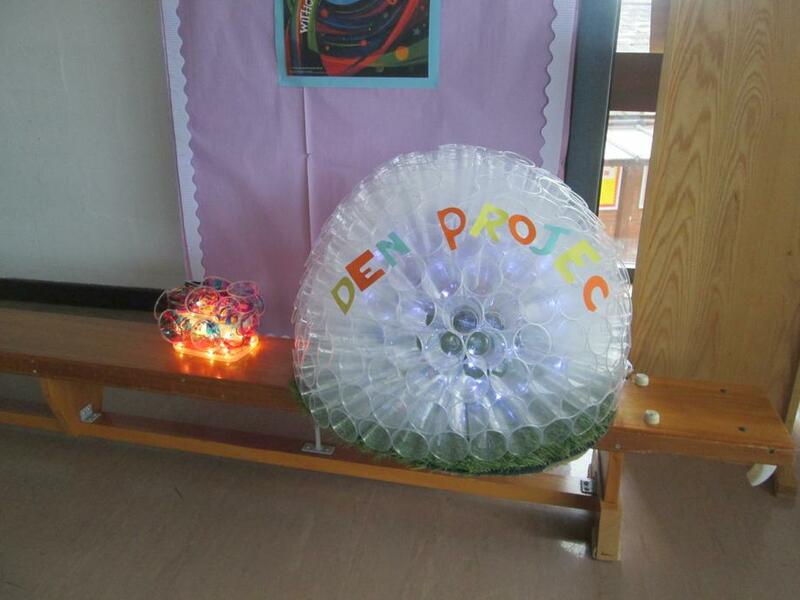 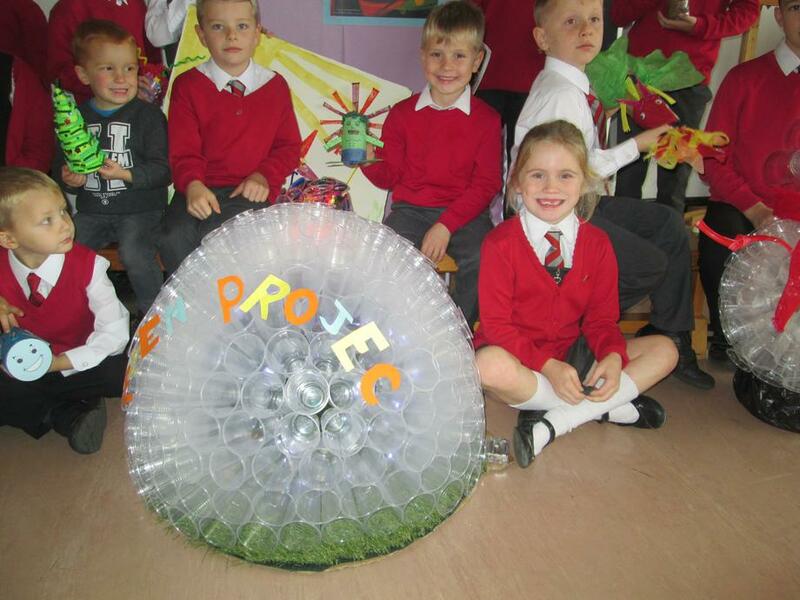 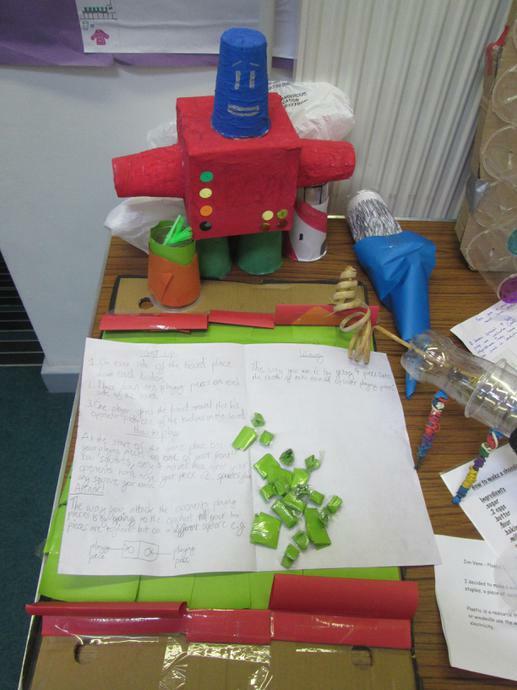 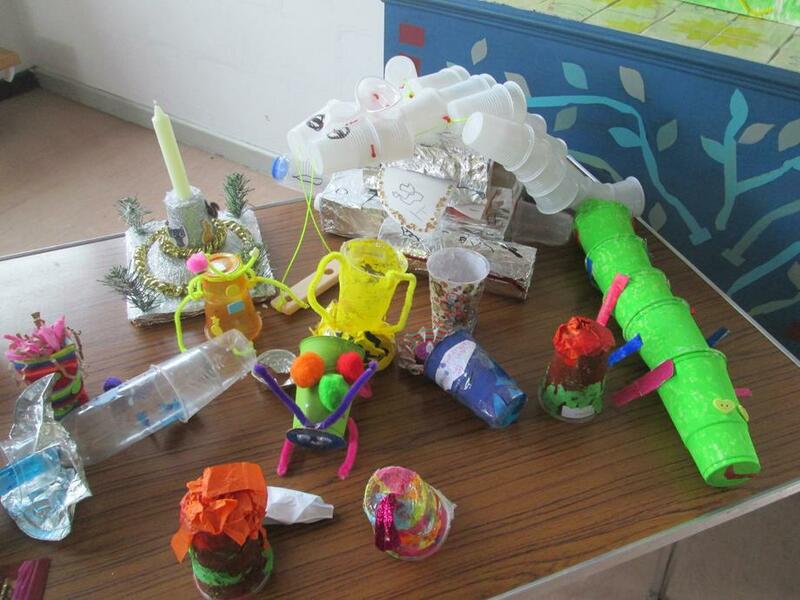 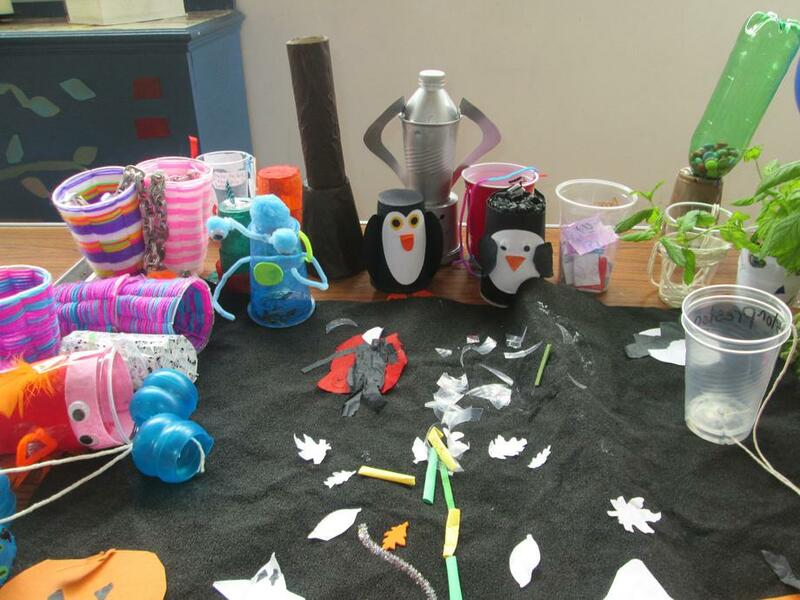 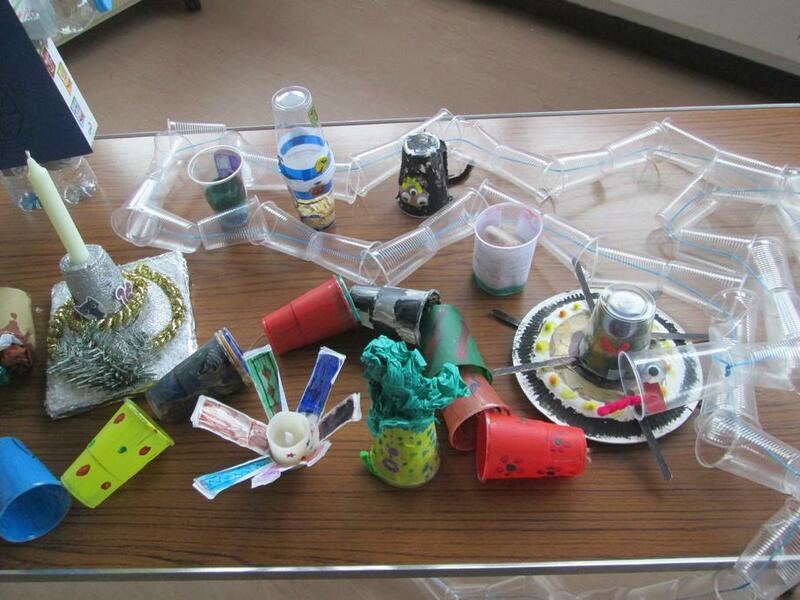 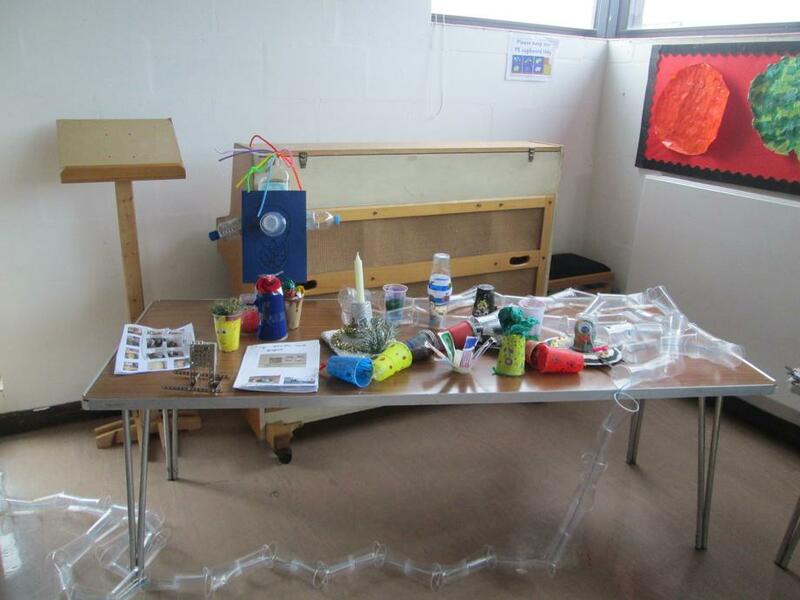 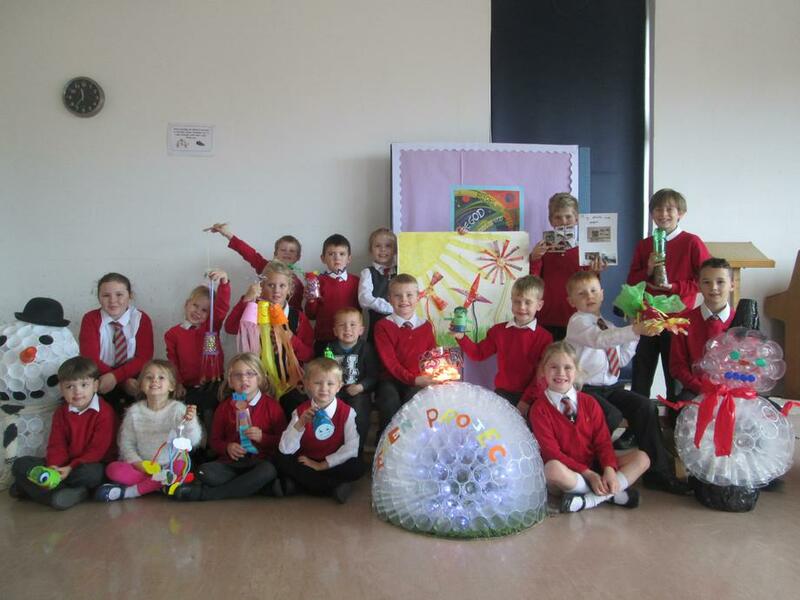 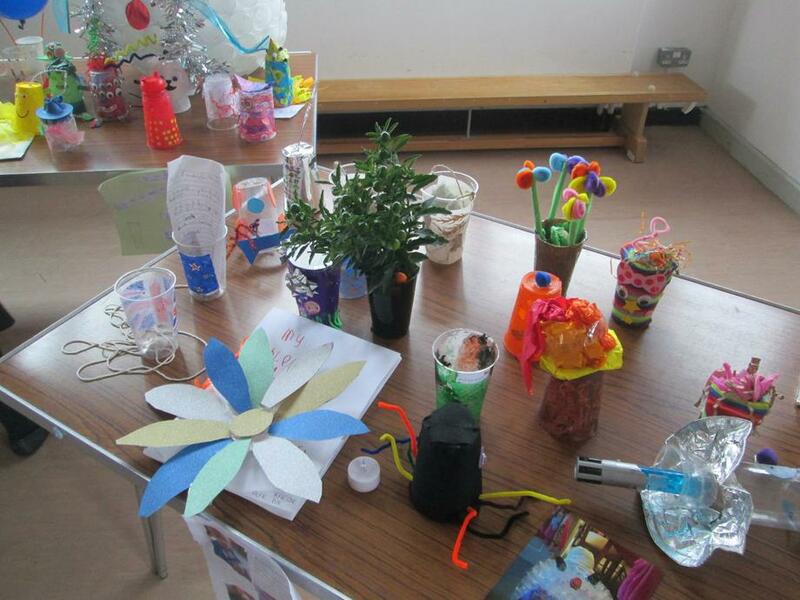 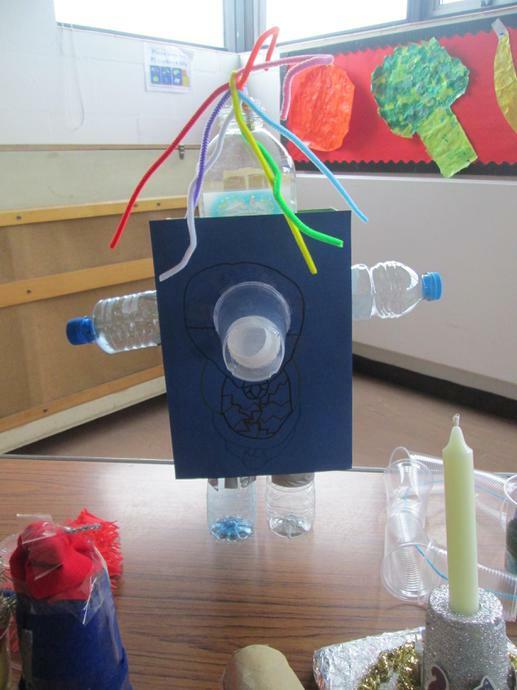 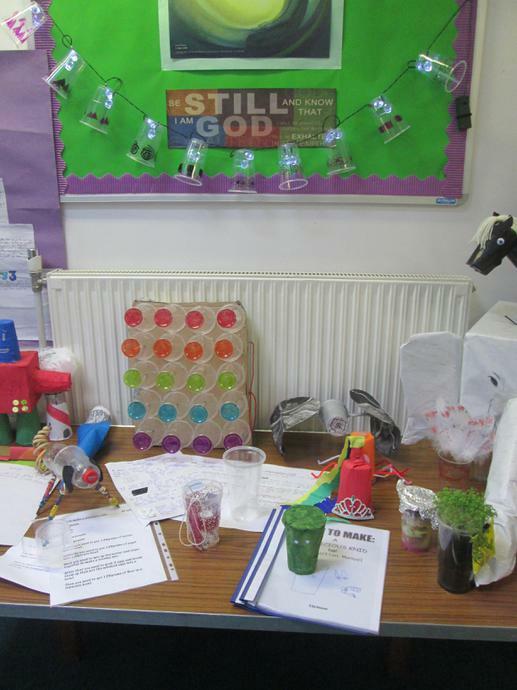 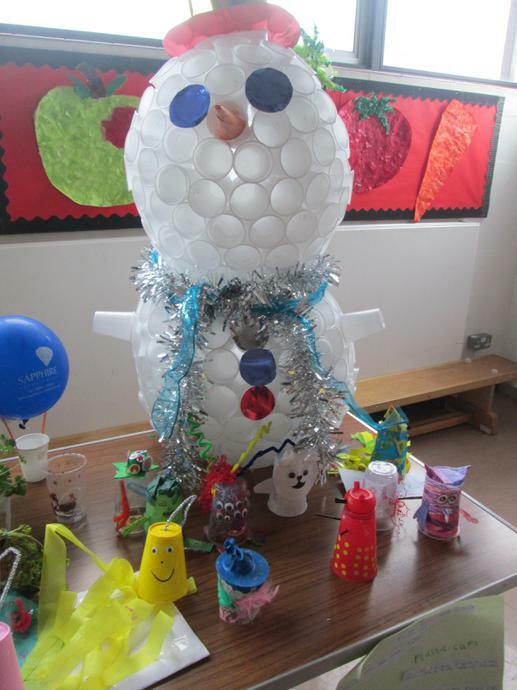 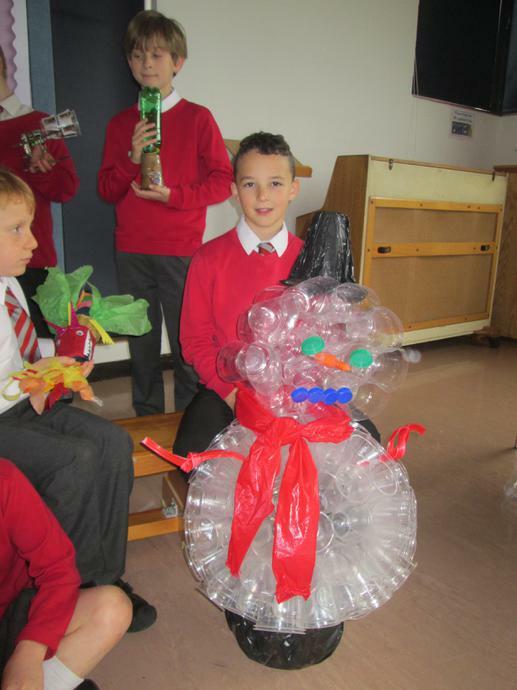 Children at St John’s were set a half term home learning challenge to create and design a model using a plastic cup. 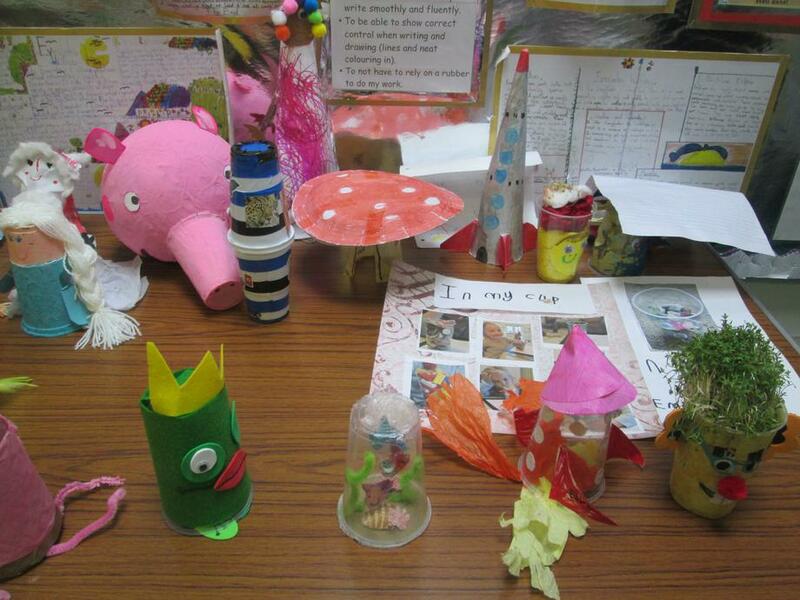 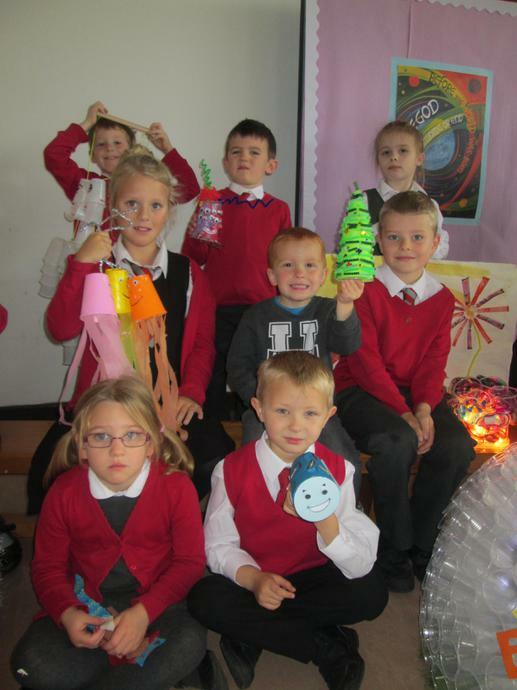 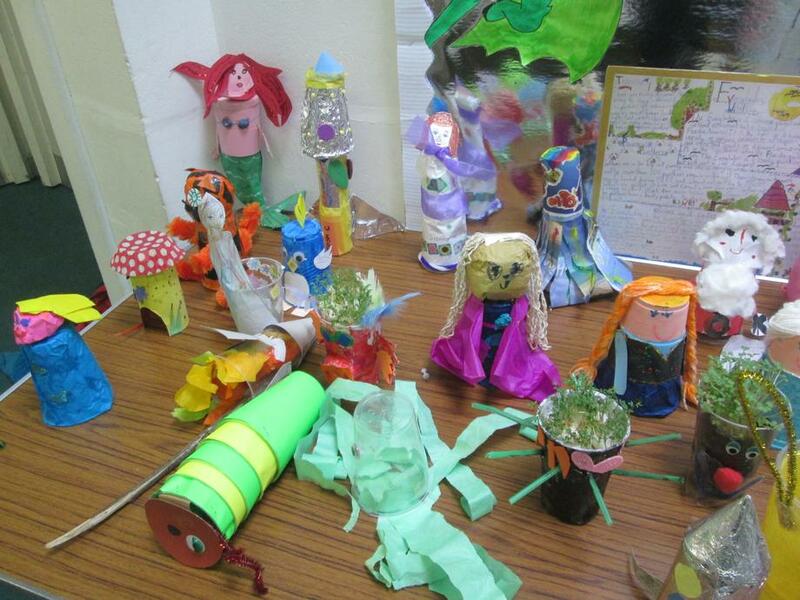 The children really enjoyed using their imagination, to design and create their own amazing models. 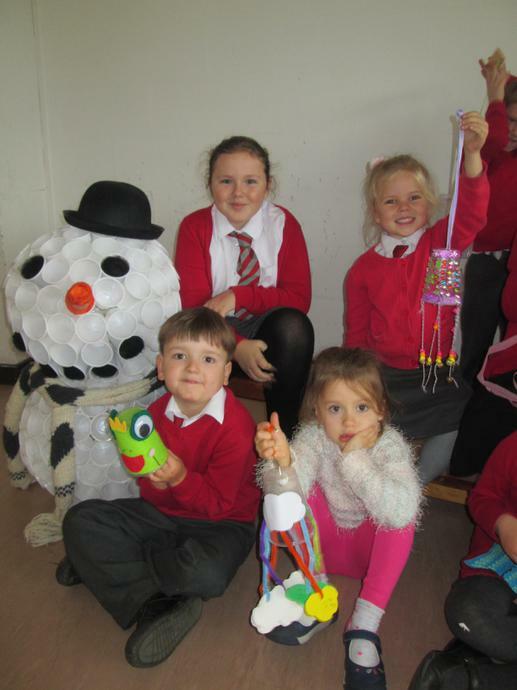 There were such a variety of models from large constructions such as snowmen and the Eden Project, to smaller creations such as cup characters from stories and books and all creatures great and small. 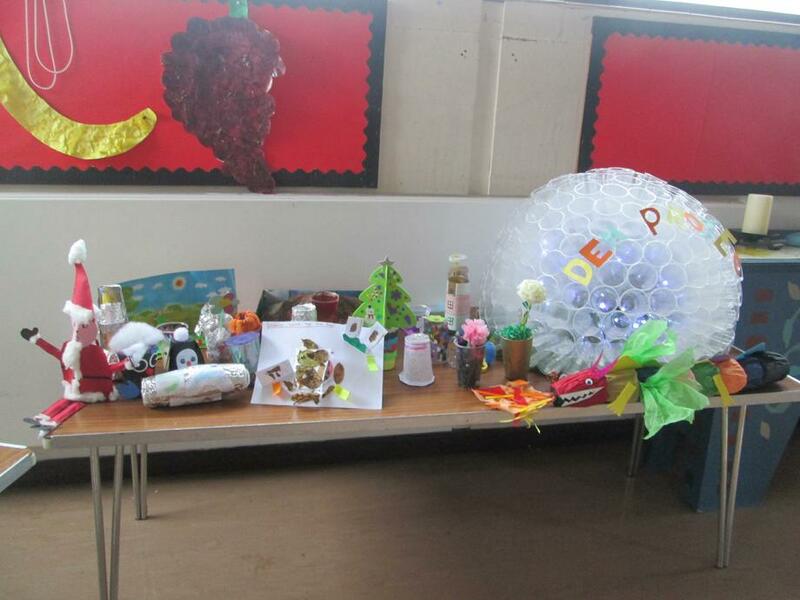 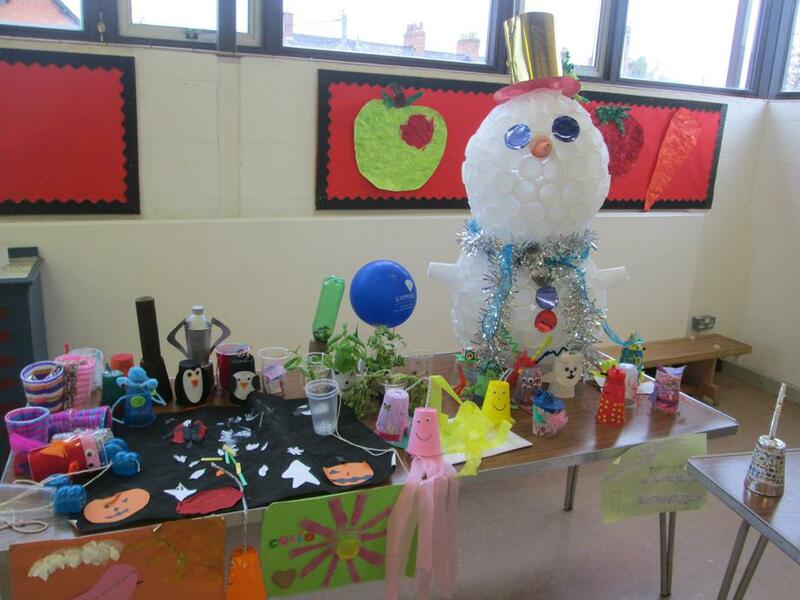 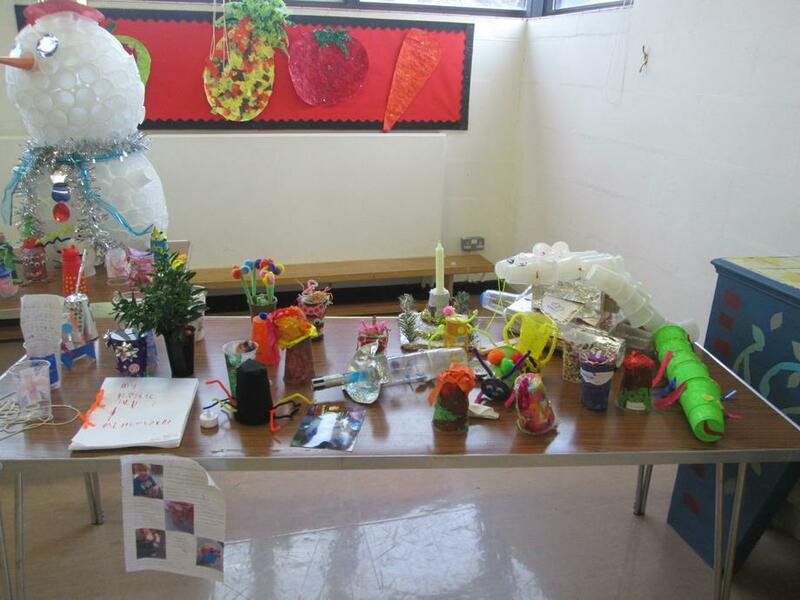 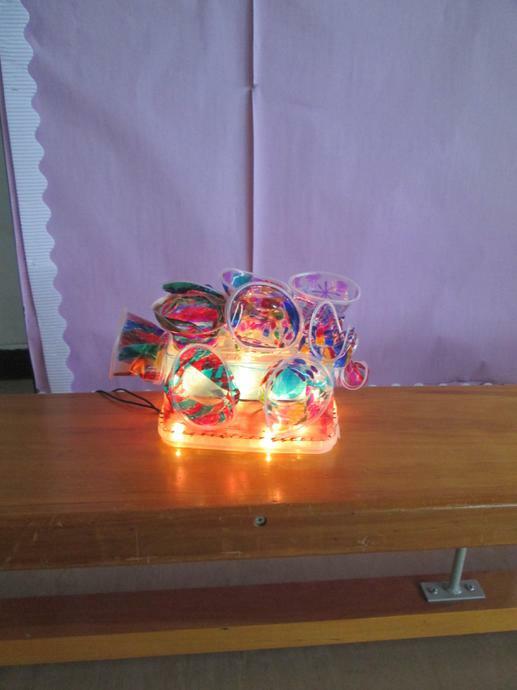 The cups have been displayed in the school hall for children and parents to see and it has been wonderful to see some of the creative ideas that the children have had. 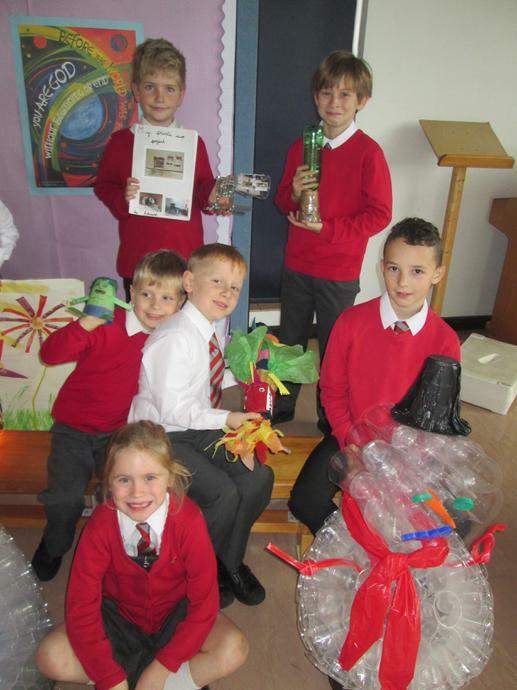 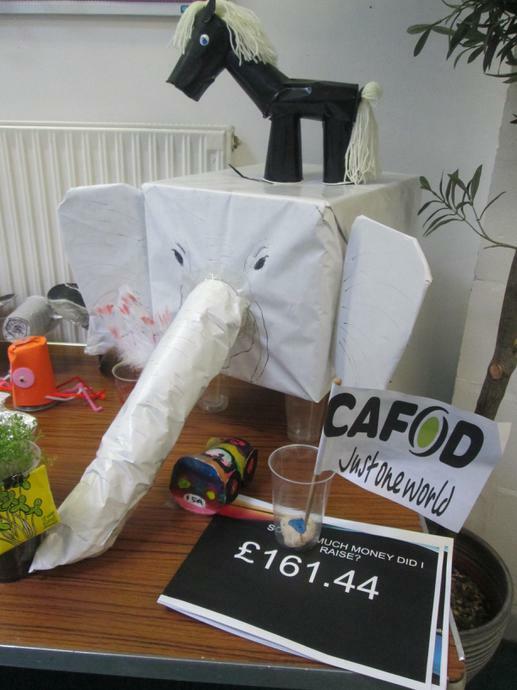 Thank you to all of our families, for supporting the children with this home learning project. 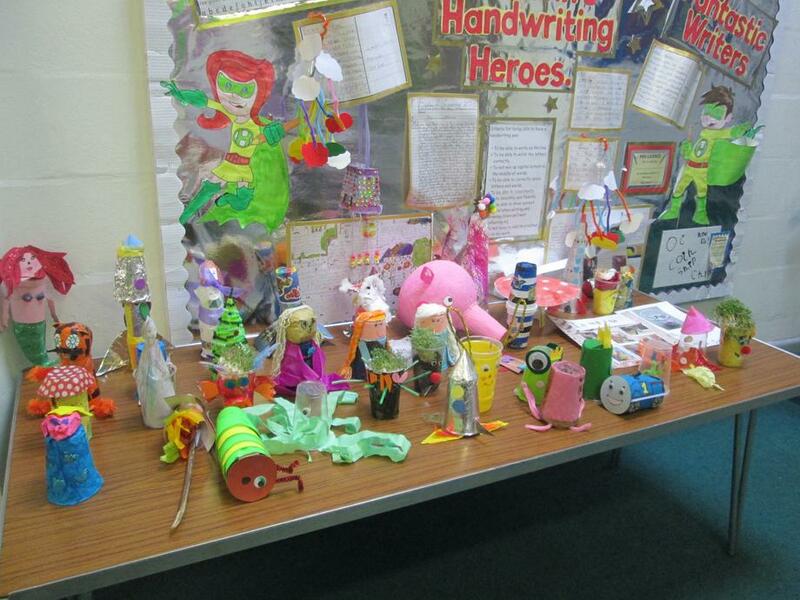 We have really enjoyed seeing all your ideas.